There are many historical sites in Kurdistan. 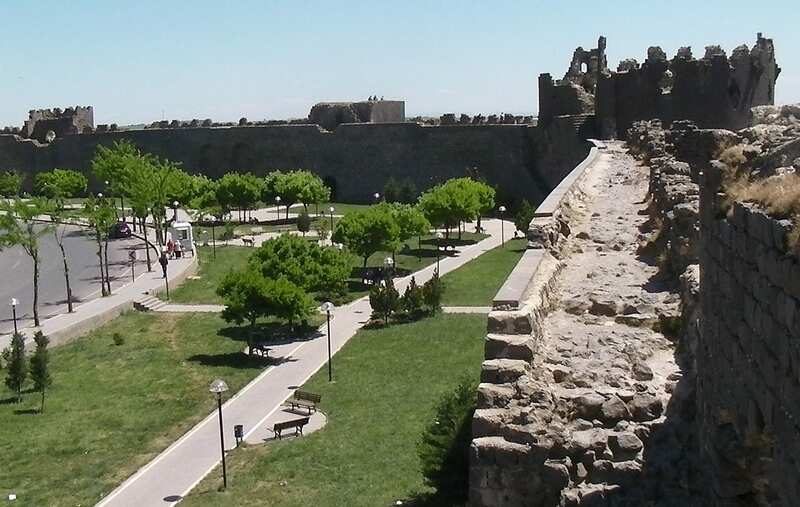 Highlights include the Erbil Citadel, the Diyarbakir Walls, and the Shanidar Cave. The Kurdish Project has collected descriptions of the various historical sites in Kurdistan for our readers (like you!). In an effort to share the history of Kurdistan, the Kurdish Project has compiled a list of historic attractions in Kurdistan. We do not claim that all these historical sites in Kurdistan are Kurdish. In fact, they are far from it. We would like to celebrate the histories of all peoples who have lived in the region that is currently inhabited by the Kurds. From ancient Neanderthals, to Assyrians, to Turks, Christians and Kurds, we want to celebrate all cultures. We hope that readers will gain a greater understanding of the cultures of Kurdistan by learning about the rich history and culture of the numerous historical sites in Kurdistan. Click on a historical site on the right to explore the rich history that Kurdistan has to offer! Have ideas for more historical sites for us to profile? Contribute your suggestions below!